In today’s day and age, people seemingly put everything online, from their every thought and emotion to multiple selfies and even announcing when they’re going on vacation. Nobody seems to think anything of it, and in many cases, it seems like it’s become normal to put on a show for people online. Just look at any given holiday, where someone will make a photo collage and then mention that the person it’s intended for isn’t on social media — but they just had to make it anyway. This attitude we have about thrusting ourselves into the spotlight is almost certainly unhealthy, because it creates insane amounts of comparison. 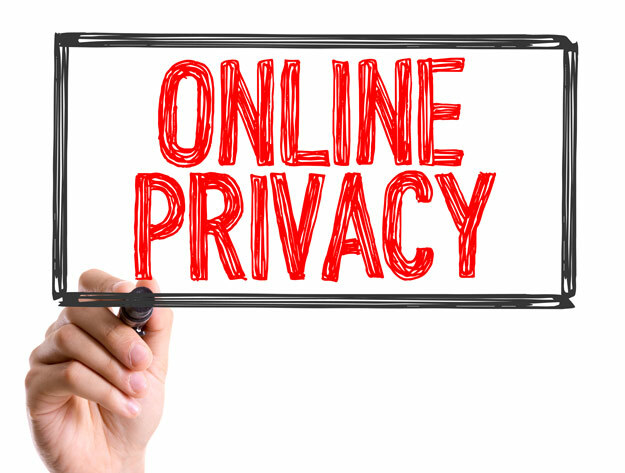 It also damages our privacy, because think about it — when you apply for a job, people can easily find you online these days. Do you have a private profile? That’s good, but some pictures of you may still appear online and they won’t always be the best pictures out there. Just because you relinquish your privacy doesn’t mean that it deserves to be invaded just because someone wants to know something about you. When we do pre-employment checks, like a background check, we make sure the subject knows and agrees to what we’re doing. We even get a signature from them, authorizing us to look into their background. Most people know that they don’t have anything to fear — a few silly Facebook posts aren’t going to affect anything, but we ask anyway. People choose to put what they want online, and out there in general, but nobody chooses to have an agency come digging through their life. Some might say, well isn’t that just the price people pay for making so much about themselves readily available today? Regardless of what people do or say, we will always assume privacy before they sign anything for us.